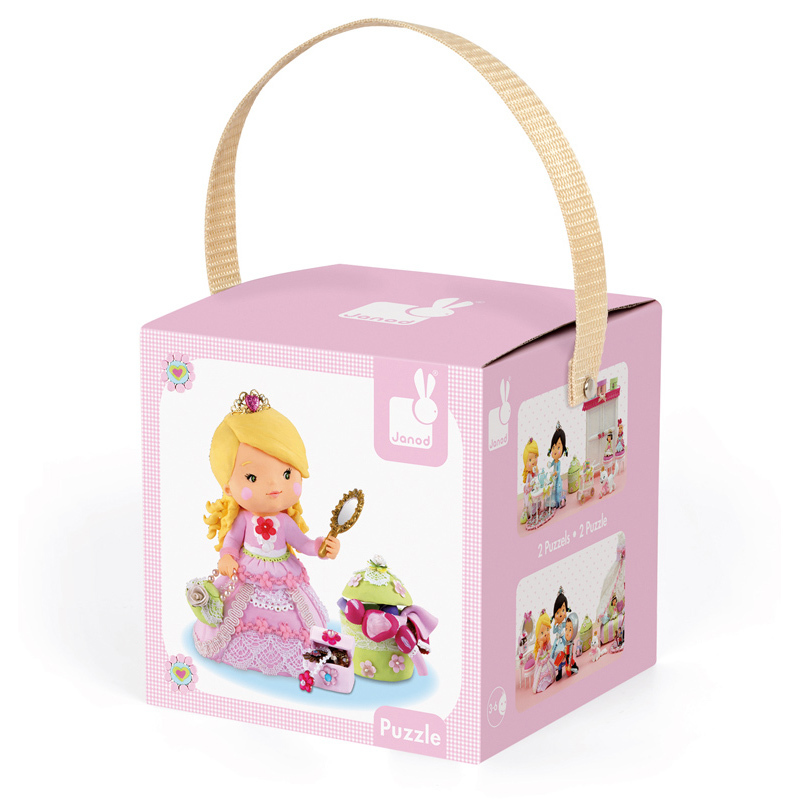 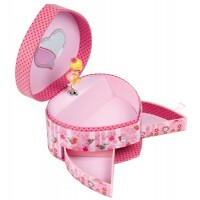 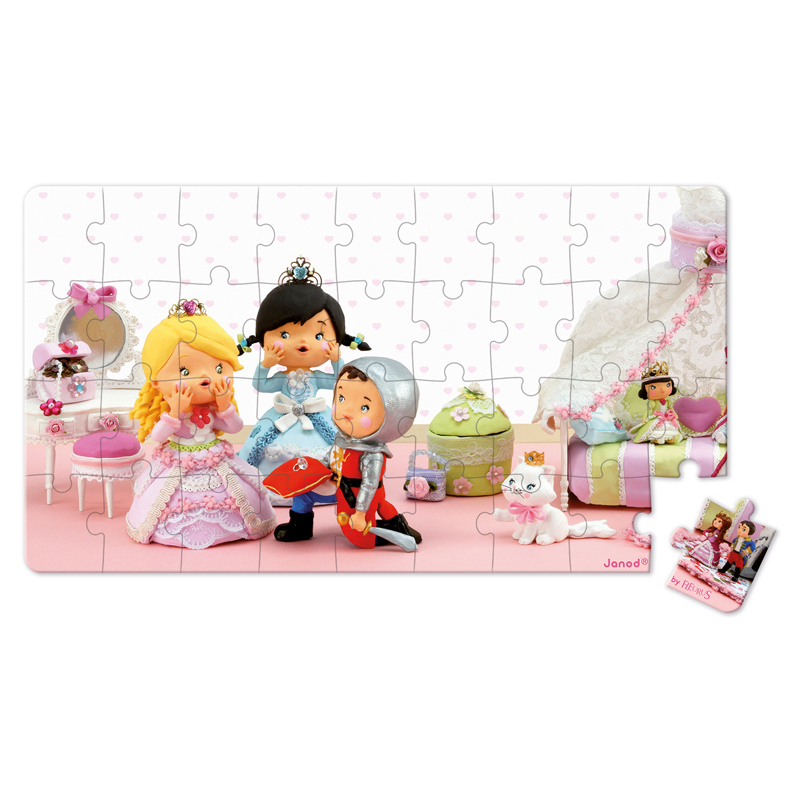 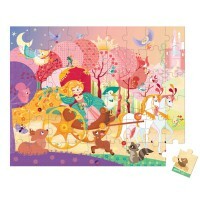 Made from sturdy card and presented in a storage box with carry handle, Rose Princess puzzle is a clever way to help build dexterity and progress through age levels. 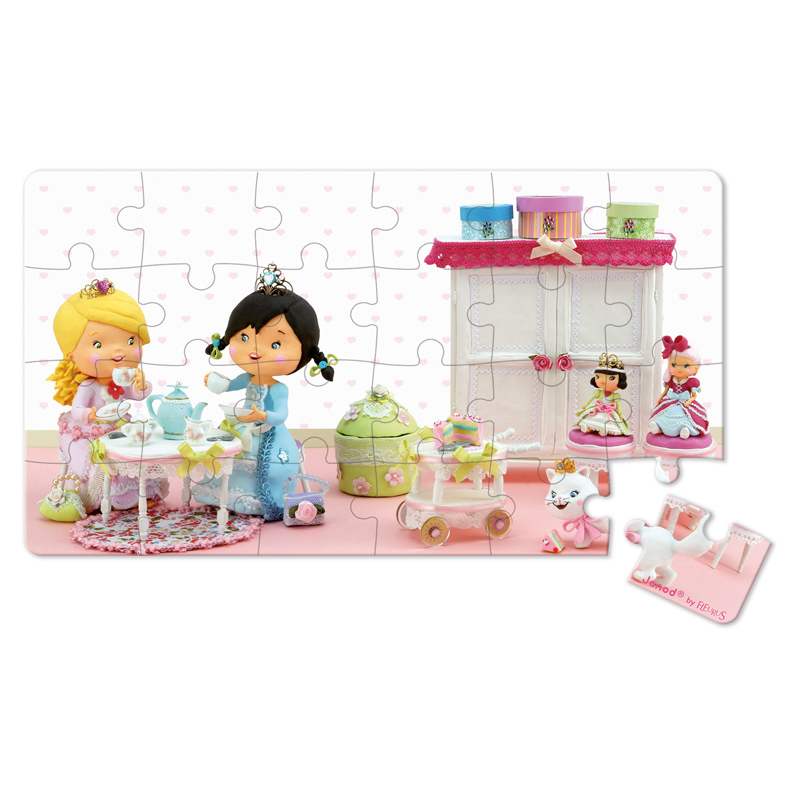 Have fun with Rose and her friend and enjoy a tea party by completing the 24 piece puzzle and once you have mastered it, progress to the next level with the 36 piece puzzle where Rose is being proposed to by her knight in shining armour. 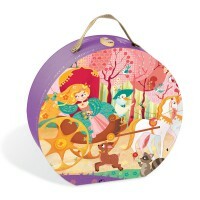 Fairy tales do come true!